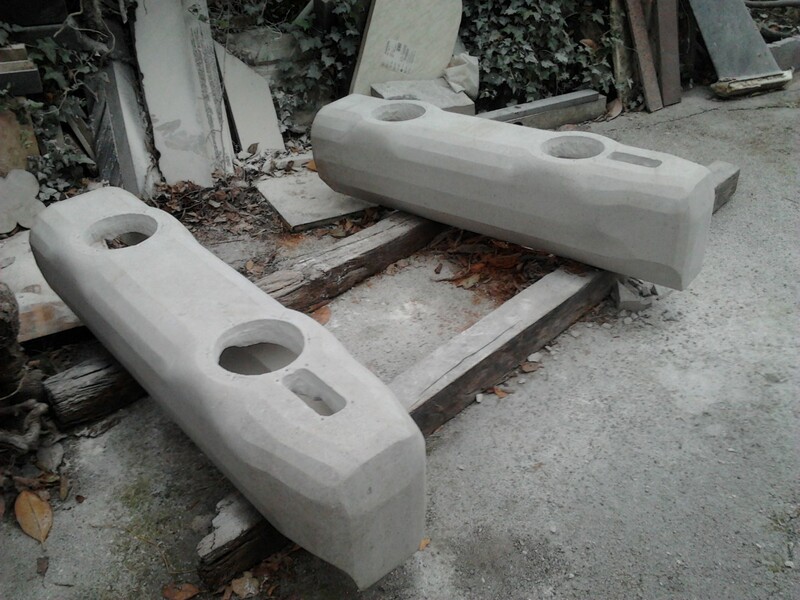 After some successfully realized smaller musical sculptures we wanted and soon started creating bigger and acoustically more completed successors that are also entirely hand-made. 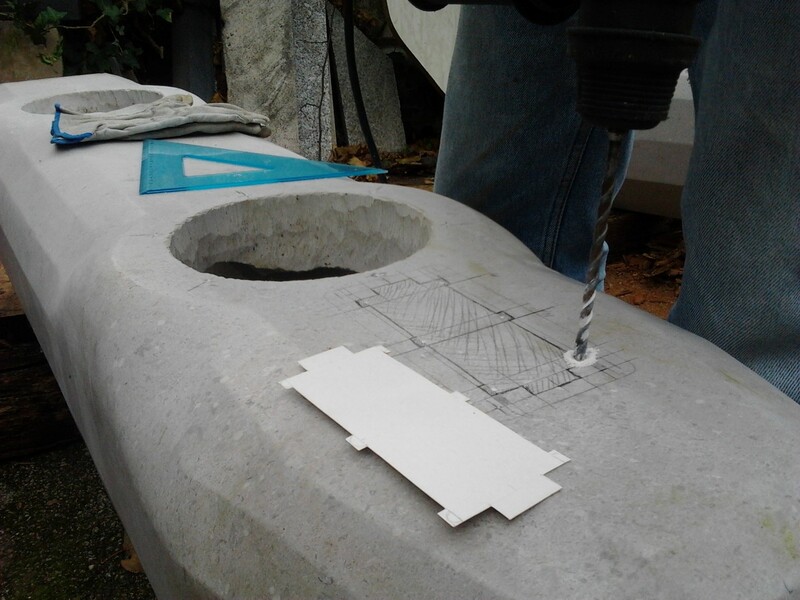 Even the drilling device for the interior geometrically shaping called for manual control and several re-adjusting of the probe. 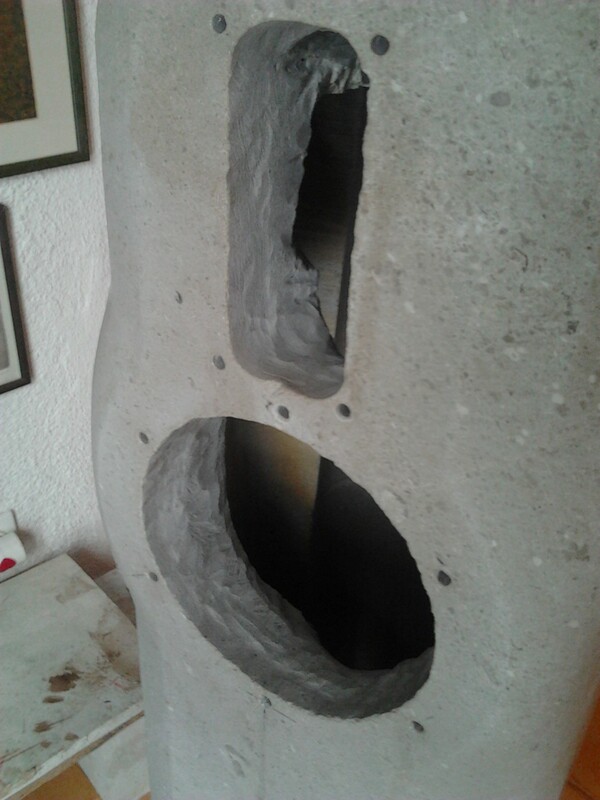 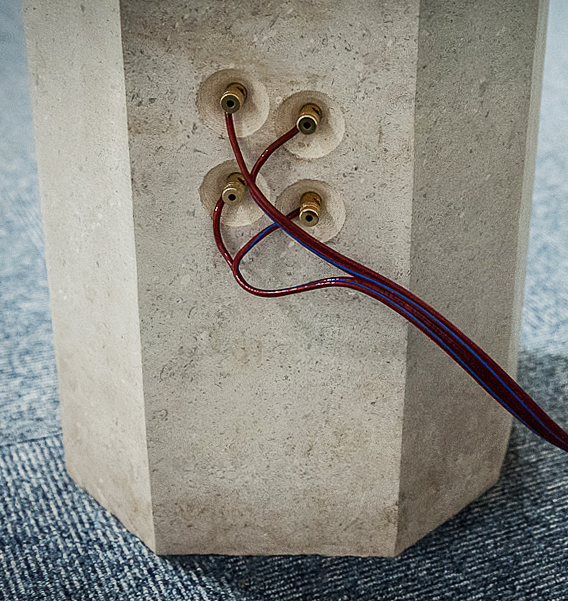 After long-term testing of acoustic materials and various solutions we were pleased to realize that stone itself, without any additions, sounds the best. 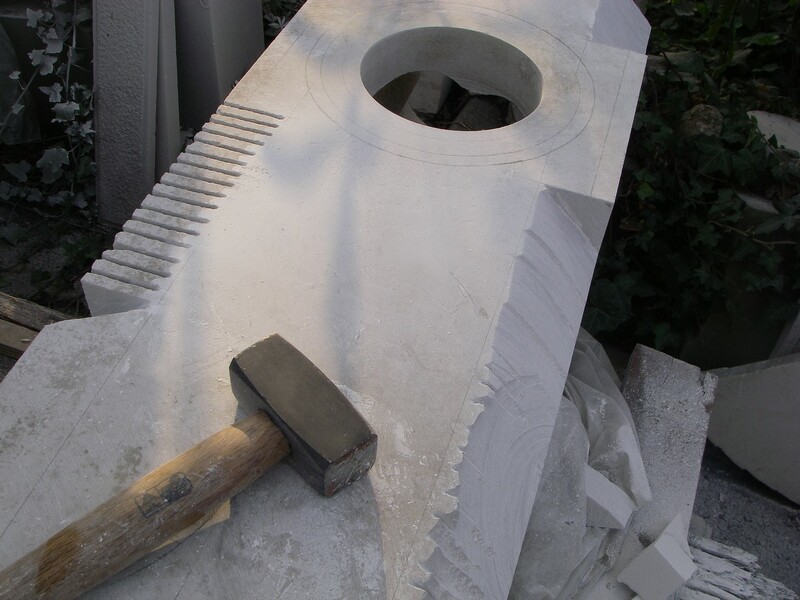 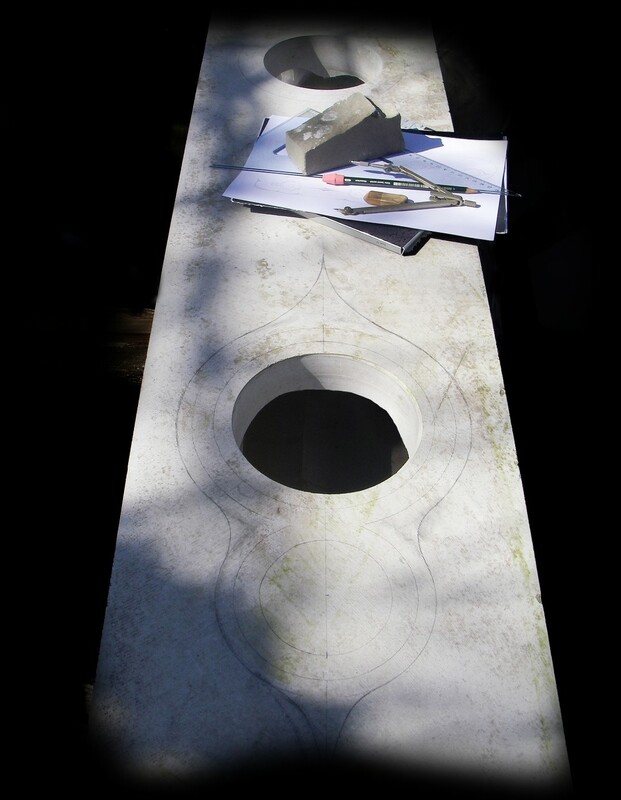 For the final touch we used the primal “middle age” way, which is stone that is entirely hand-made. 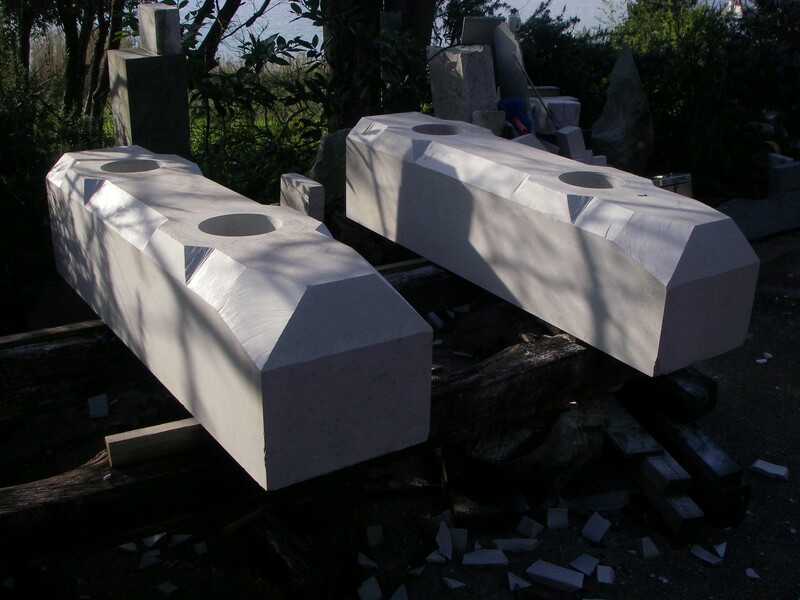 As an added bonus the Genesi sculptures have added ornaments that complement the entire image of the work of art bespoke masterpiece.